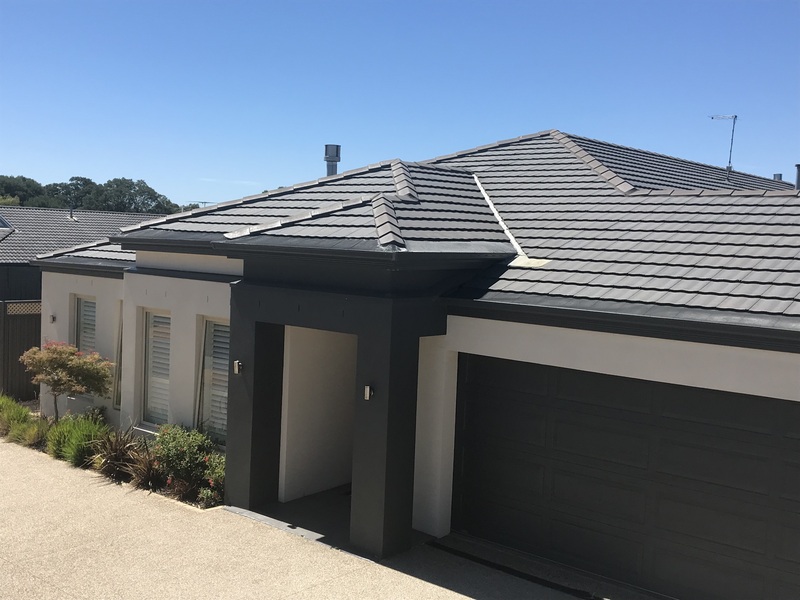 CPR Gutter Protection specialises in providing gutter guards, leaf guards, gutter replacement and gutter mesh services in Geelong and surrounding areas. Victoria has a varying climate with high precipitation all across the year. Thus, houses in Victoria need highly durable Gutter Guards that can resist abrupt and dynamic weather events and last longer. Are you a Geelong resident and seeking reliable but pocket-friendly assured Gutter Protection Solutions for your household? 100% Australian Owned and Manufactured, our products are of Highest Quality in the Market. We deliver Gutter Protection Services to Victorian households including home owners in Geelong. So if you have been facing issues with your gutter and seeking ways to get rid of them, CPR Gutter Protection Experts have a solution to all such problems, be it protection against leaf foliage during autumn or protection from pest/rodent intrusion into your home.